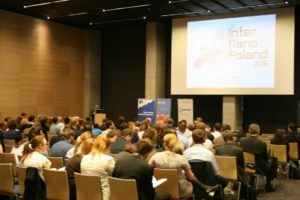 Entrepreneurs, scientists, students, technological companies, business support organizations, governmental institutions, cluster. 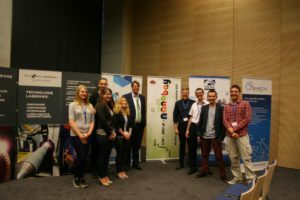 Poland, Brasil, Kazakhstan, Austria, Germany, United Kingdom, Czech Republic, Netherlands. 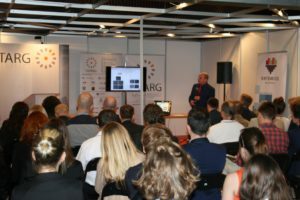 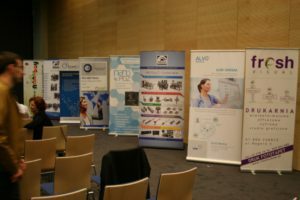 Best Polish nanotechnological companies, their technological presentation, B2B and B2S offer. 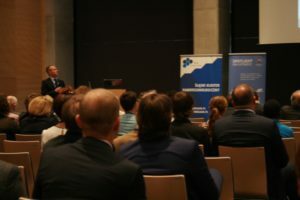 Organized visits in Silesian hi-tech laboratories and successful, innovative nano companies. 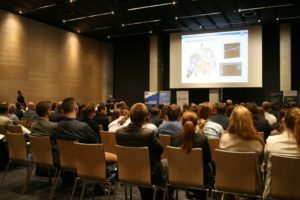 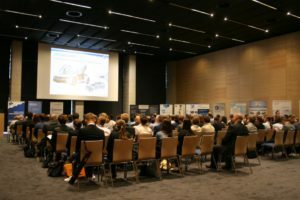 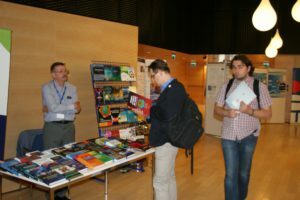 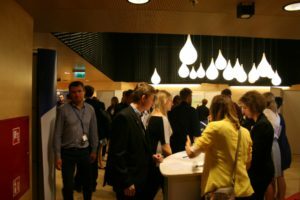 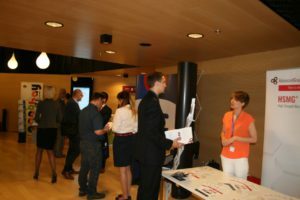 Information Day in the area of Nanotechnology, Advanced Materials and Biotechnology within H2020 framework, Networking sessions by Enterprise Europe Network.